Kevin Elyot’s Twilight Song, which the writer completed just before his death in 2014, is set to premiere at London’s Park Theatre this July. 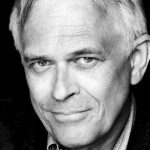 Tracing one family’s hidden liaisons over half a century to the present day, Kevin Elyot’s evocative final play conjures a heartbreakingly funny tale of fathers and sons, desire and denial, and lives half-lived. 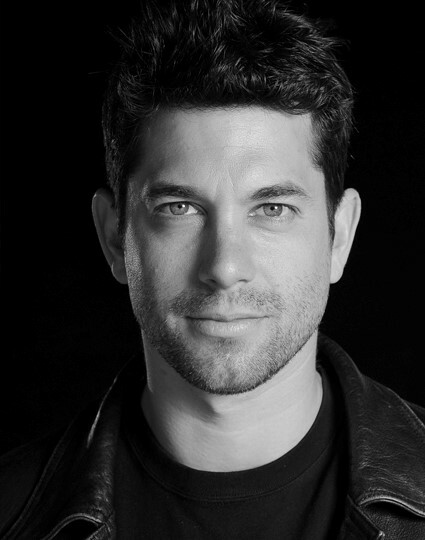 Twilight Song stars Adam Garcia, Bryony Hannah, Paul Higgins, Philip Bretherton and Hugh Ross. The Park200 production, directed by Anthony Banks, is set on summer evenings in the 1960s and the present day. In their sitting room in leafy north London, Isabella and Basil are getting ready to take Uncle Charles out to dinner. It’s the summer of 1967 and their secrets are starting to crack as the world around them undergoes a revolution. 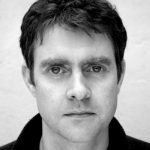 Kevin Elyot was an acclaimed and award-winning writer for stage and screen, winning the Laurence Olivier and Evening Standard Best Comedy Awards for My Night with Reg. 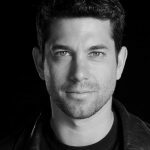 Adam Garcia is a two-time Olivier Award nominee, last seen on the London stage in Kenneth Branagh’s The Winter’s Tale opposite Dame Judi Dench. Garcia starred in Kevin Elyot’s BBC drama Riot at the Rite with Alex Jennings. Other stage credits include Kiss Me Kate (Chichester/Old Vic); Wicked (Apollo Victoria) and On The Town, directed by Jude Kelly (Théâtre du Châtelet/London Coliseum). 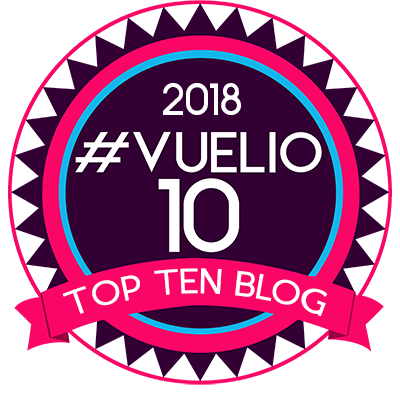 He gained international recognition for leading roles in films including Coyote Ugly and Riding in Cars with Boys with Drew Barrymore, and appears in Branagh’s forthcoming film adaptation of Murder on the Orient Express. 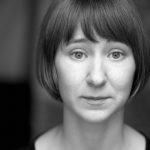 Call The Midwife’s Bryony Hannah was Olivier Award nominated for her role as Mary Tilford in The Children’s Hour (Comedy Theatre) opposite Keira Knightley and Elisabeth Moss. 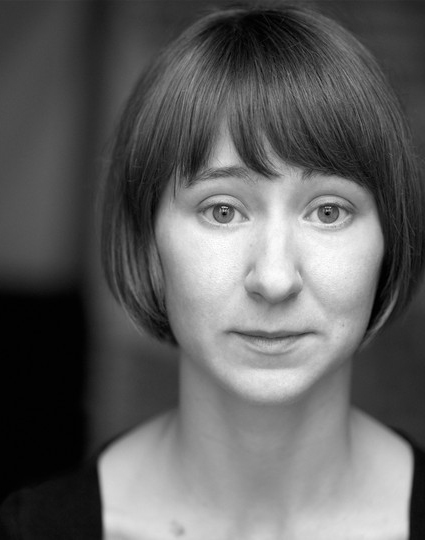 Other stage credits include originating the role of Emilie in War Horse. She has also alpeared in Blurred Lines (National Theatre) and Earthquakes in London (National Theatre/Headlong). Paul Higgins has recently been seen on television in the BBC’s hugely popular, award-winning police drama Line of Duty as CS Derek Hilton. 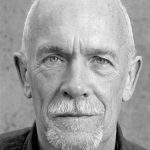 His extensive stage credits include Temple (Donmar Warehouse), Hope (Royal Court), and, for the National Theatre, The White Guard, Children of the Sun and Paul, An Enemy of the People and The Hare Trilogy. 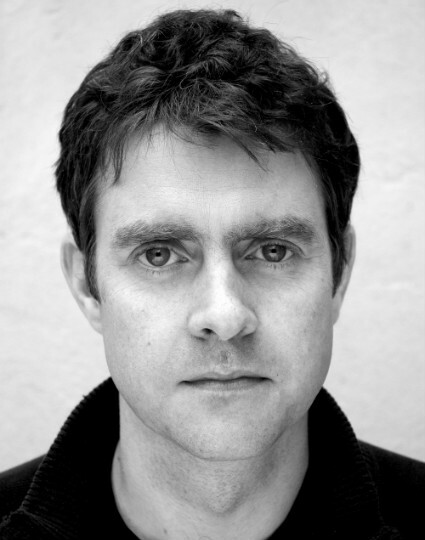 Philip Bretherton recent stage credits include Before the Party (Salisbury Playhouse); The National Joke (Stephen Joseph, Scarborough); Educating Rita (Library Theatre, Manchester); The League of Youth, Tony’s Last Tape and Breaking the Silence (Nottingham Playhouse). 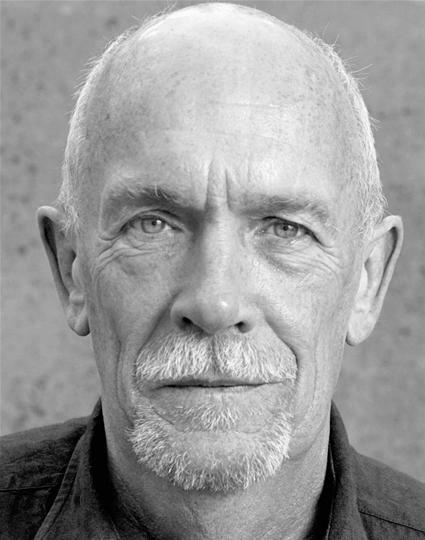 Hugh Ross has had a long and distinguished career as an actor and director. 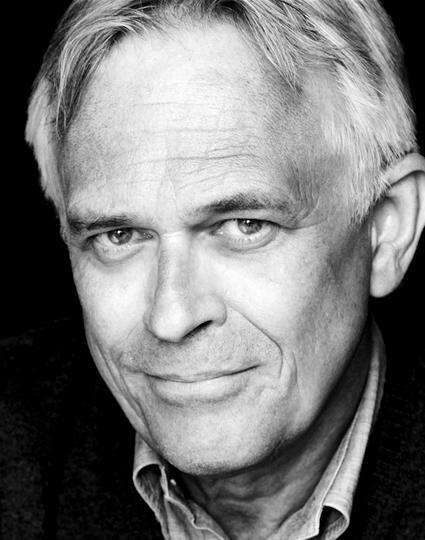 He has worked for the RSC, the National Theatre, Sheffield Theatres, and frequently in the West End. He won a Time Out Performer Award for his performance in Cheek by Jowl’s Twelfth Night, and was nominated for an Olivier Award for his performance in Stephen Sondheim’s Passion (Queens). Other recent theatre includes Macbeth, directed by Jamie Lloyd (Trafalgar Studios), and Waste (Almeida). He directed the first revival of J.B. Priestley’s The Roundabout (Park Theatre) which recently transferred to New York. Twilight Song plays at the Park Theatre from July 12 to August 12.